There is something about the Australian outback that is addictive. Dry cracked red earth, endless vistas, spectacular wildlife and pubs in remote towns that always have a cold beer. We are just home from a trip to Windorah, which is located in the heart of the Channel Country, approximately 1200km west of Brisbane. Windorah is surrounded by red sand hills and is a great spot to overnight before heading out on the road to Birdsville. 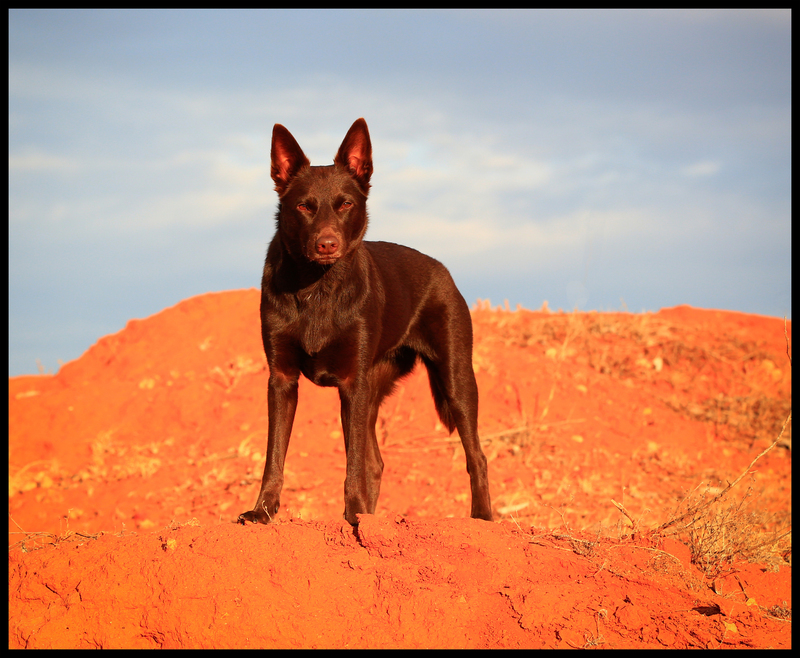 Ruby enjoyed the red dirt and will be back again soon!